Come join us in our various workshop/lectures related to Green Tea. Feel free to choose one or take them all and earn your Tea Degree! Compare the subtle differences in aroma and taste between different harvests of Green Tea. an introduction to brewing a tasty pot of tea. Brew on your own or together with a partner! 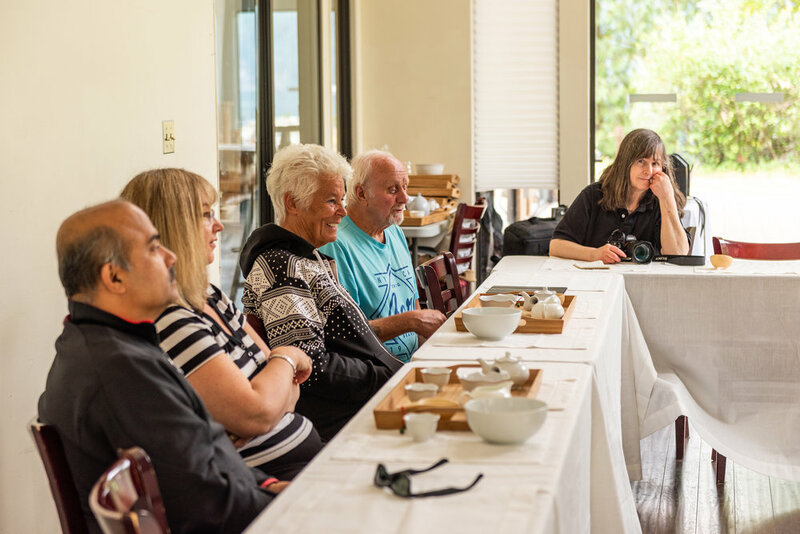 Come and explore the concept of eating tea! Learn why eating the whole green tea leaf has many health benefits. Spots are limited, please register at the Universitea desk located in the Marketplace.